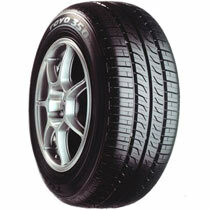 The Toyo 350 ideal for small family cars and city runabouts. The 350 features a clean cut thread pattern, found on many small cars, the 350 is very efficient and performs exceptionally well in both wet and dry conditions. We have heard really good things about the 350 and only praises for its handling and durability. There are still people who have not heard of the Toyo brand but drivers that tried the Toyo brand have not been disappointed. 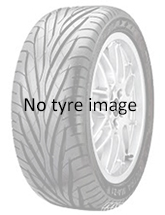 The performance is on par with any branded makes, and because it is still notably cheaper in some sizes than the other branded makes, the Toyo is a better choice. A notable comment we have had from a few is that they would most definitely buy it time and time again.